WASHINGTON COUNTY – No new blazes have been reported today and fires large and small across the region reach varied levels of containment. The largest of the fires in Washington County, the Shivwits Fire, stands at 70 percent containment, while the newest fire, the Reserve Fire, is 10 percent contained thus far. The 5,100-acre Shivwits Fire is 70 percent contained as of Wednesday morning. Mike Melton, fire management officer for the Utah Division of Forestry, Fire and State Lands, said current fire behavior consist of isolated torching and creeping. Though the fire is located in steep and rocky terrain, fire crews have been able to make headway against the blaze and have been assisted by helicopter. Mop up will occur over the next several days. 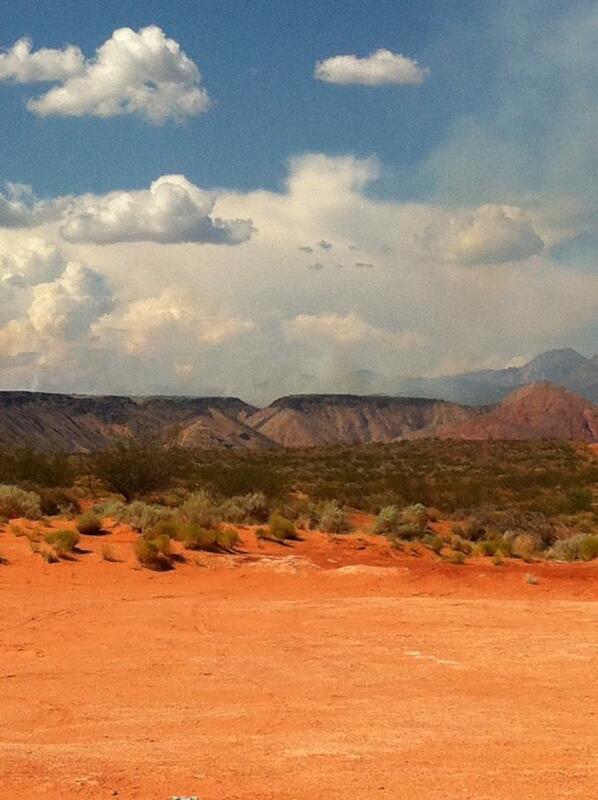 The fire started Aug. 12 from lightning and is located on West Mountain, 6 miles northwest of Ivins. One communication site remains threatened, though fore activity has become increasing lessened thanks to firefighter efforts. Nick Howell, Reserve Fire information officer, reported Wednesday morning the fire had grown to 2,350 acres as of 8 p.m. Wednesday, and is now 20 percent contained. The fire currently in check. Additional resources have arrived on the fire and the threat to structures was mitigated today with aggressive firefighting tactics. Aircraft were used earlier on the east and south sides of the fire, dropping retardant until hand crews were able to access the area safely. 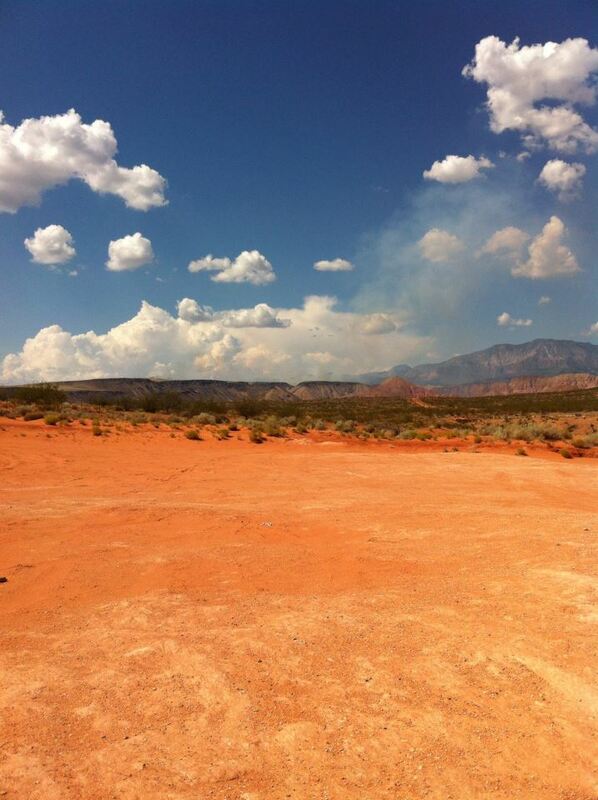 The Reserve Fire was lightning-triggered on Aug. 13, and is located north of St. George near the Mesa Rim Trail, east of the Cottonwood Spring Road in Washington County and the south flank burning has been visible from the St. George area and Interstate 15. Area closures include the Mesa Rim and Black Gulch Trails. 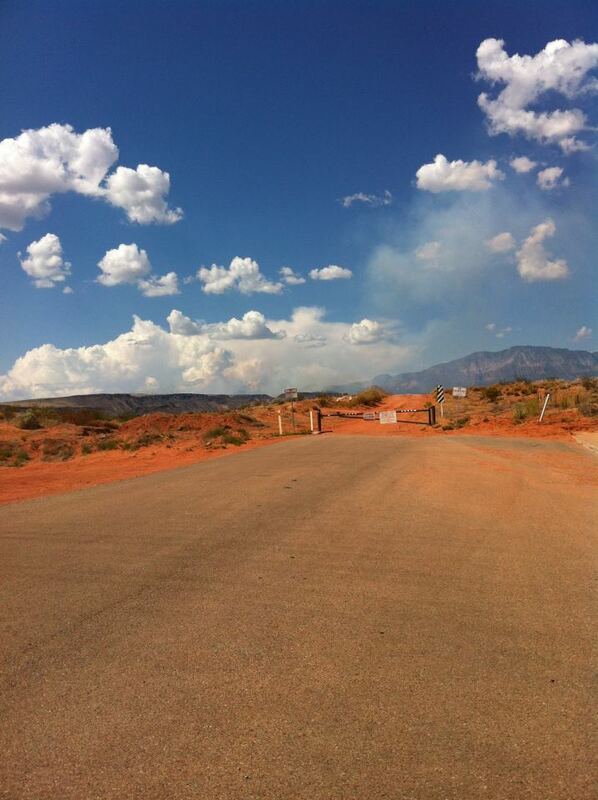 Due to public safety concerns, officials are asking the public to stay clear of the fire area. 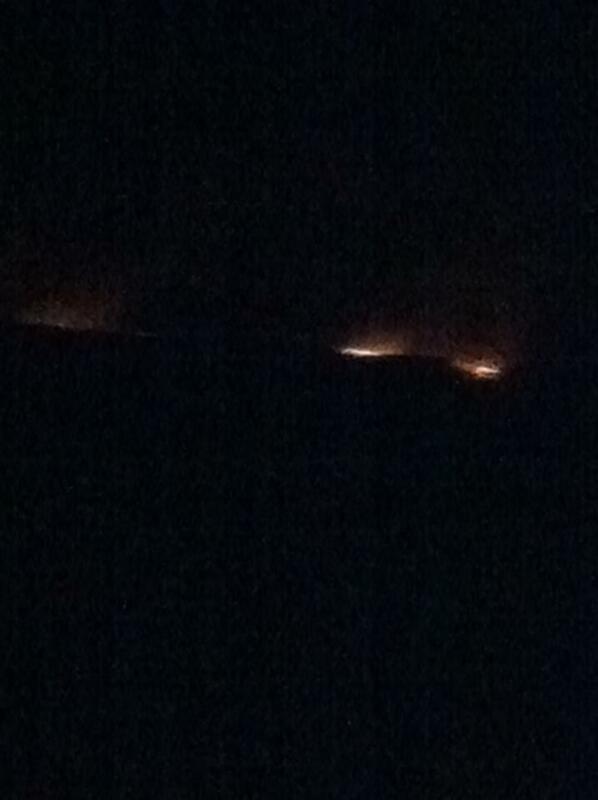 Located 5 miles southwest of Enterprise, the Little Pine Fire has been 100 percent contained. Aly Farrow, the Little Pine Fire information officer, said fire crews were able to complete mop up on hot spots near the fire edge and completed containment efforts on the perimeter. Crews will continue to work the fire’s edge the next few days to finalize control efforts. Some resources are being released to assist in suppression efforts on other fires in the Color Country Interagency area. A total of 2,112 acres were torched, and two minor injuries were reported. All closures related to the fire have been lifted.